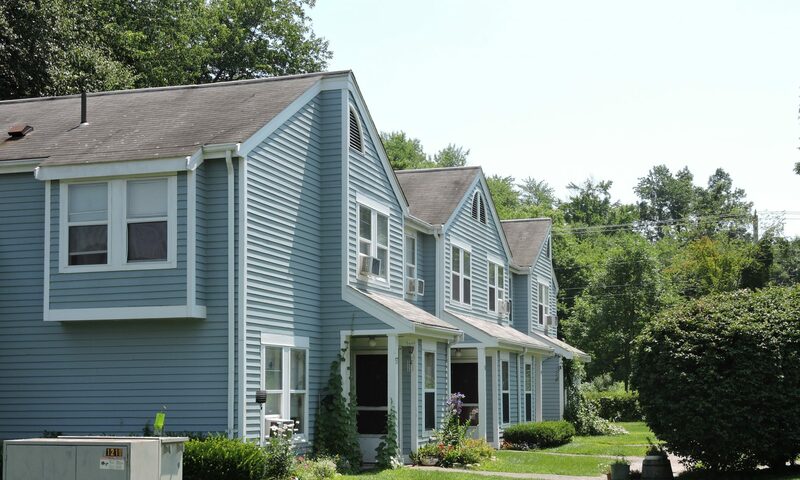 Located in South Hadley, Massachusetts, not far from the city life you’ll find one, two and three bedroom apartments with all the amenities a busy lifestyle needs. Onsite free parking, laundry facilities, 24 hour maintenance and professional management staff combine to make Riverboat Village a great place to live! Contact us today to find out more!